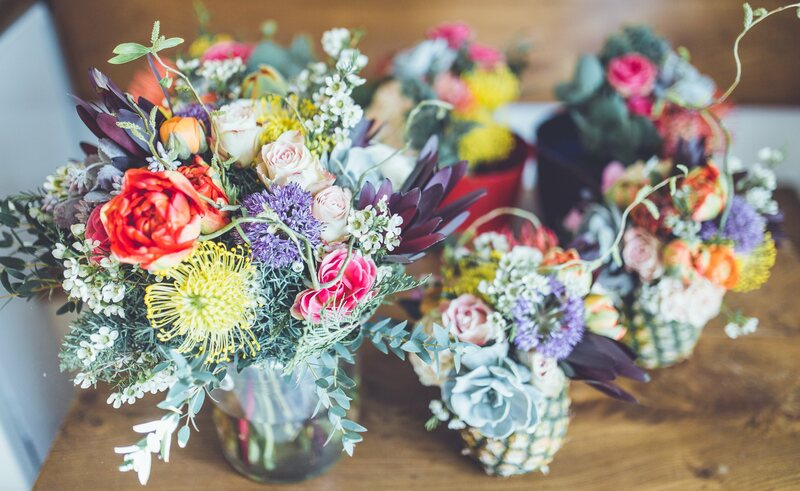 We’ve all experienced our fair share of party planning disasters…I certainly know I have. Breakdowns in communication, going over budget, disorganized information and pretty much all the joy taken out of the celebration is what inspired me to found BashBLOK. My main goal was to make event planning fun again by creating a web application for planners everywhere to save time, enjoy collaborating and keep all the details in one place. Taking it a step further and understanding that sometimes you just don’t have time to mull over the details, BashBLOK now offers an all new premium service that is sure to shake up the way we plan and organize events. Introducing Build-A-Bash, the all online, fast and affordable way to hire an event planner. Yes, your read correctly, event planning can indeed be affordable. 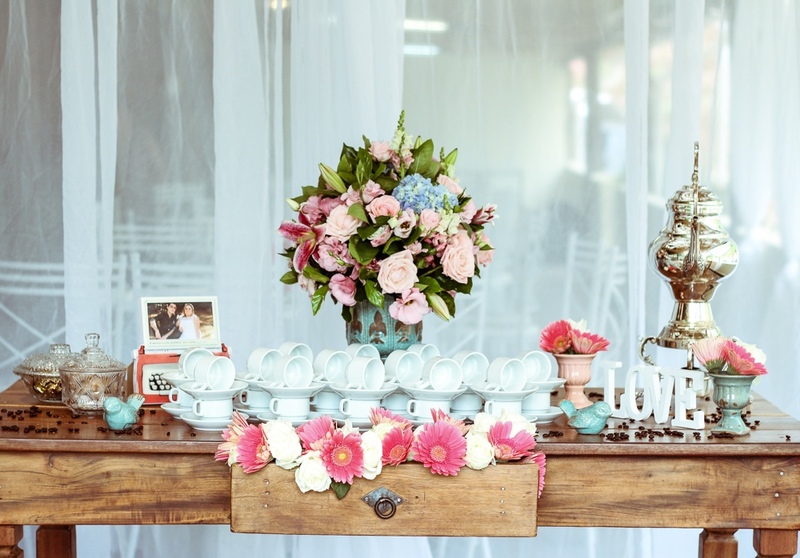 Whether you are a busy professional, multi-tasking parent or just tired of getting stuck in a rabbit hole of pretty things while searching for the perfect table runner, we can help. Just think of Build-A-Bash as buying a blueprint for your next party. 1) Choose from one of our Build-A-Bash packages that best suits your needs. See the details on our packages here. 2) Once purchased, a BashBLOK Concierge (aka, a party planning genius) will contact you to obtain all the details of your event. 3) Within 10 days, a curated bash will be on your BashBLOK account complete with inspiration photos, links to supplies, menus and more to make your bash a smash! I promise, it is really that simple. Let us do all the searching, price comparing, menu planning, etc. so you can relax and remember why you decided to host an event in the first place. 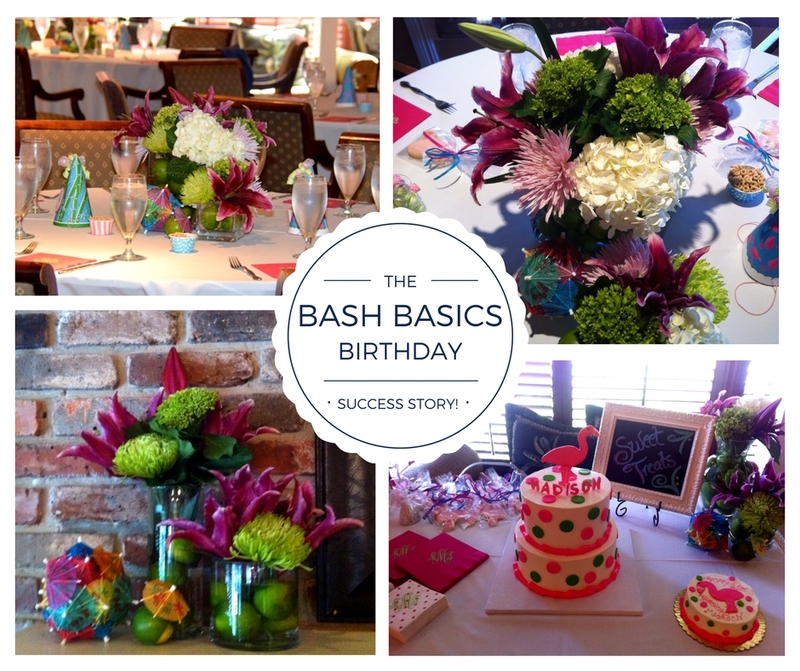 A first time mom used our Bash Basics package to plan her daughter’s first birthday party. She was overwhelmed by a traveling spouse, out of town guests and an ill timed cold. We shopped for products, planned a menu and provided inspiration on how to make her Lilly Pulitzer themed party a reality. And, what a beautiful party it was. Bravo! Hearing that your best friend is expecting is fantastic news and of course you want to share in their excitement. Three friends scattered across the country knew they wanted to host a party for such happy news but between busy work days, school and family the group had trouble connecting to figure out the details. 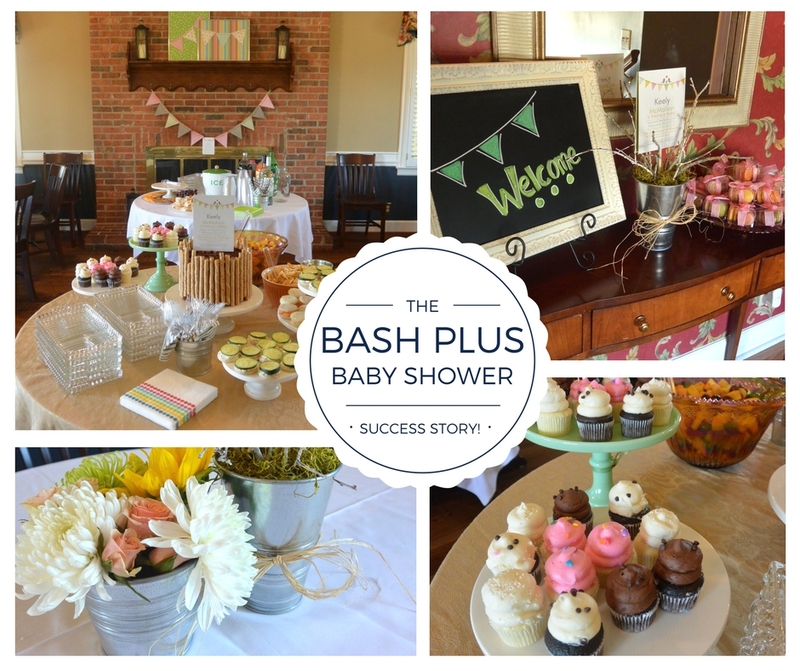 Using the Bash Plus package, planning a tea party themed baby shower was a breeze for these gals. Best of all, they are still friends. I’d love to plan a party with you.